Well I know for sure that there is a least one author in our group that will appeal to you. Check out some of the wonderful books they have to offer on Amazon (for .com you only need to replace the .co.uk in the top http line with .com to be taken to the same book on the .com site). Today I am sharing information about a truly wonderful person and a great storyteller. 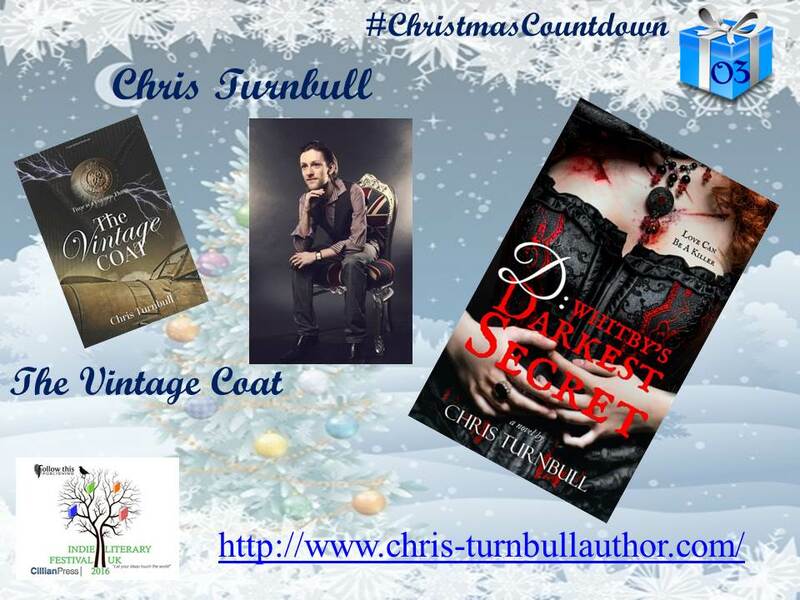 Two great books have been written by Chris ‘The Vintage Coat’ a Time Travel fantasy by the means of putting on an old army coat. 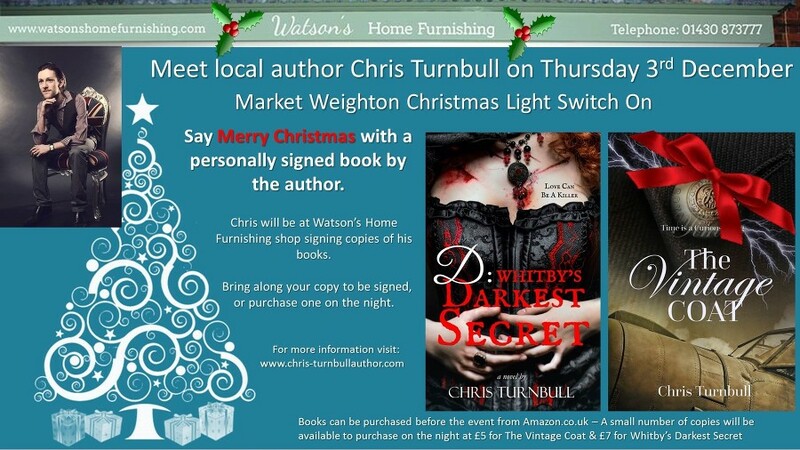 Then his latest ‘D: Whitby’s Darkest Secret’ which I have shared a teaser clip in the video below. For more information go to Chris’s webpage where he has all his latest news and excerpts. Enjoy. I really recommend the wonderful books that Chris has written even my mum LOVED ‘The Vintage Coat’ and she is not a big reader. Well worth checking out. 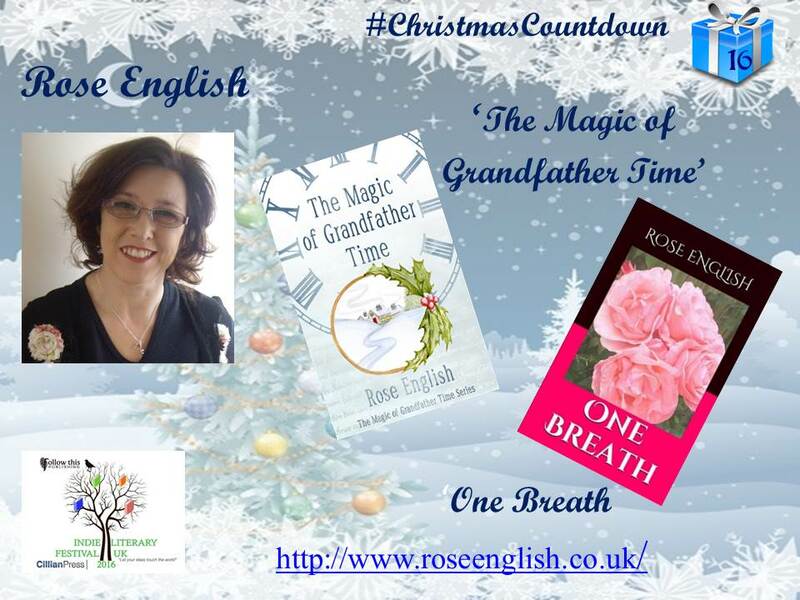 The books get my highest rating of 3 roses which means they are real page turners. Well I missed out a couple of typing days, although I did write a little by hand. Wednesday I stopped because the story was sad and I kept on crying. I have hit the same hurdle today. 500 words then sobbing my heart out. So even though the story is not advancing, I feel good because the story has moved me to tears, its very heartfelt. Maybe I’ll finish a little more later, when I’m calmer? On the half hour, the first 30 minutes of the New Year, and the New Century, a sad mournful chiming could be heard from the parlour. The new baby boy, William Junior was suckling at his mother’s breast. The midwife and girls had cleared up and tidied the room to welcome the new father. “Well he’s not as young as he used to be” Patience commented, whilst smiling down upon her new child, a beautiful and much longed for son. The pain already pushed from her mind and a lightness filling her, even though still exhausted, she seemed to have gained a new lease of life, a new strength. The youngest girl ran from the room, sprinting down the stairs all the while shouting excitedly. A strange mournful pealing of bells rang out, a constant but sombre melody, it was coming from the parlour. Soft candlelight was pooling weakly beneath the door. Knocking excitedly Milli entered the room. Flinging open the heavy door and with hand still upon the brass door knob, Milli stopped in her tracks, a dark broken shadow was cast upon the wall. The fire was mere embers and there was the most beautiful but gentle sad melody filling the room. William was seated at the table; he was facing the most beautiful rose gold, longcase clock Milli had ever seen, its large brass face illuminated by the tall church candle by its side. This was the source of the sad ringing bells. No one had been allowed into the parlour whilst William worked upon his special creation. He wanted the clock to be a surprise for them all. She took a step closer to the table. But he didn’t turn and there was no reply, she reached out to touch her father’s shoulder. One last chime and suddenly the gentle tolling came to an abrupt stop. The quiet darkness enveloped father and daughter. A mere graze of the child’s hand and William slowly fell forward upon the table. “Goodbye father, god bless and may the angels keep you safe and warm”. My new project is to create & publish, in paperback ‘Rainbows & Roses – Poetry & Prose’ to feature my kindle short ‘One Breath’. I am going to post here & on my website. Well I’ve been playing with different websites again and found this great little site ideal for book launching and all FREE. Highly recommended for all authors out there. Here is the link to my new page. Check it out if you get a moment. Well just to let you know I am part of a wonderful St. Patrick’s Day Giveaway check it out. Click the link below the picture for more details and to see the wonderful authors involved. Once on the rafflecopter page click the arrows below the picture to move forward or backwards through the authors and their great prizes. WOW 14 Fabulous Authors have come together to for an amazing Valentines Day Giveaway go check it out. 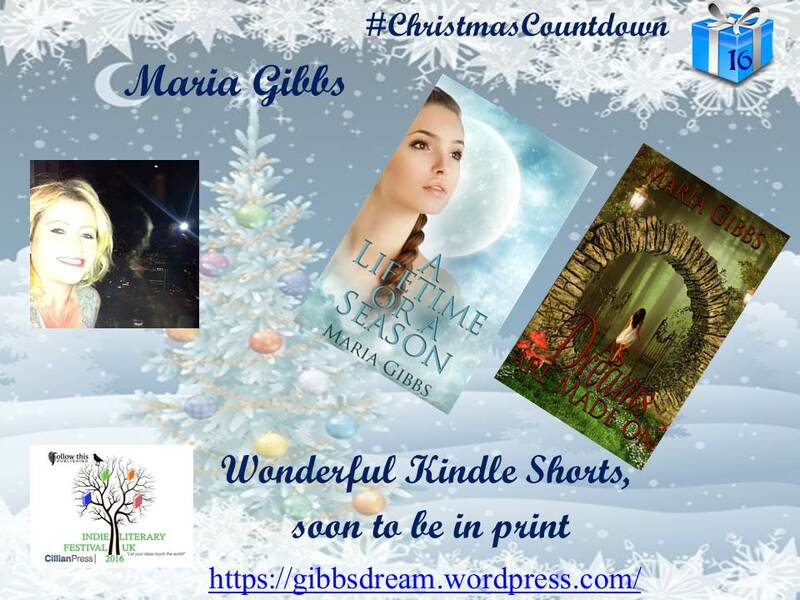 14 Authors, 14 Book Prizes PLUS 14 other beautiful gifts just click on the link below. Once on the page click the arrow below the picture to see the next author and their wonderful prizes.